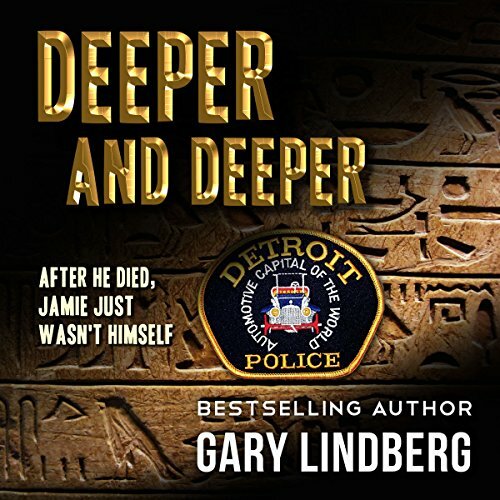 Showing results by author "Gary Lindberg"
After he died, Jamie just wasn't himself. While pursuing gangbangers, Jamie Giles' squad car veered off the road, killing him. But then something odd happened. He came back to life. Now he has a relationship problem-with a sinister presence that is inhabiting his body. Hidden deep inside his consciousness are secrets that are taking over his life and attracting the wrong kind of company. He has only a few days left to get to the bottom of it. He'll have to go deeper and deeper to figure it out. Trouble is, the only solution may for him to die again.